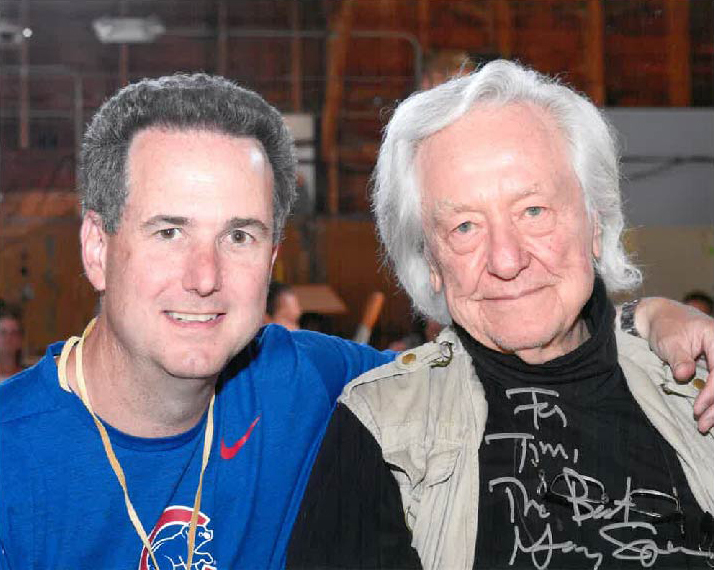 Timothy Bussey (L) with Gerry Spence (R), celebrated attorney and founder of the Trial Lawyer’s College. 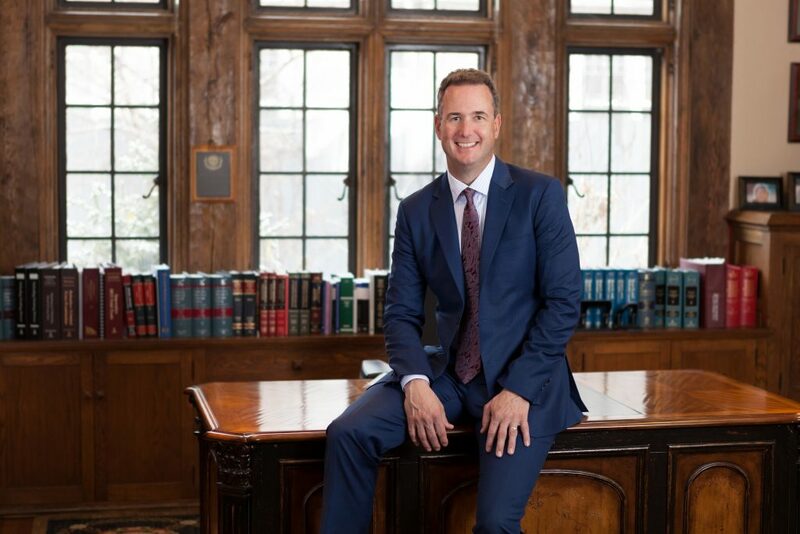 Every year that the Colorado Springs Style Magazine has conducted a poll of local attorneys, Colorado Springs attorney Timothy R. Bussey has been voted a Top Attorney by his peers in the legal profession. 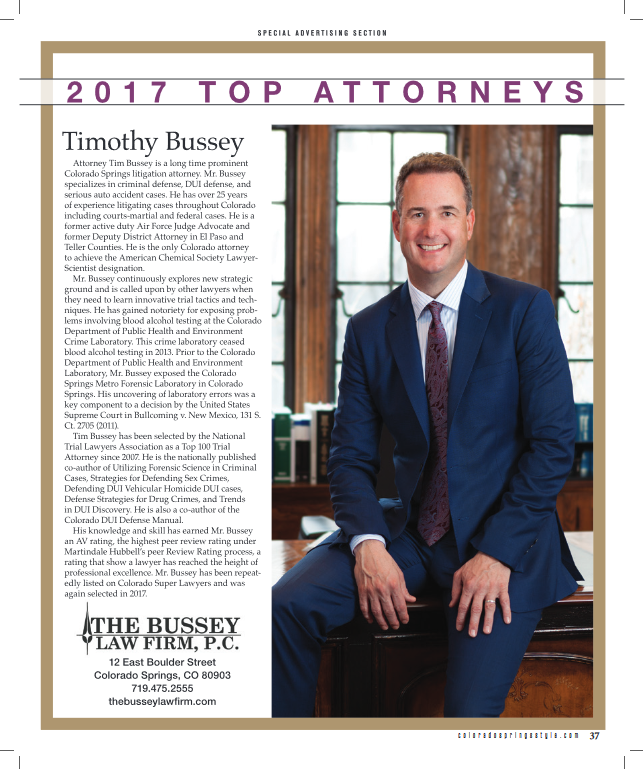 Mr. Bussey has been awarded the honor of Top Attorney in two separate categories in 2017, both DUI defense and criminal defense areas of practice. These high honors are the result of opinions registered by the approximate 1,100 licensed attorneys currently operating in El Paso County who were invited to participate in the survey. Once nominated, each attorney was carefully evaluated on the basis of legitimacy of license, survey results, and their contemporary standing within the legal community. No attorneys, of any kind, were allowed to pay to be included in this elite group. Timothy Bussey recently received another title to add to his list of notable credentials. 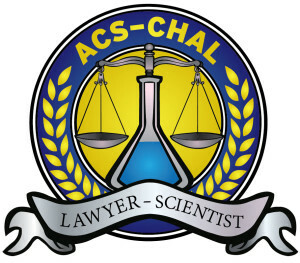 On April 25, 2015, the Colorado attorney obtained The ACS Forensic Lawyer-Scientist Designation as recognized by the Chemistry and Law Division of the American Chemical Society – an exclusive achievement reserved for attorneys who successfully complete a number of specific hands-on courses in forensic science. 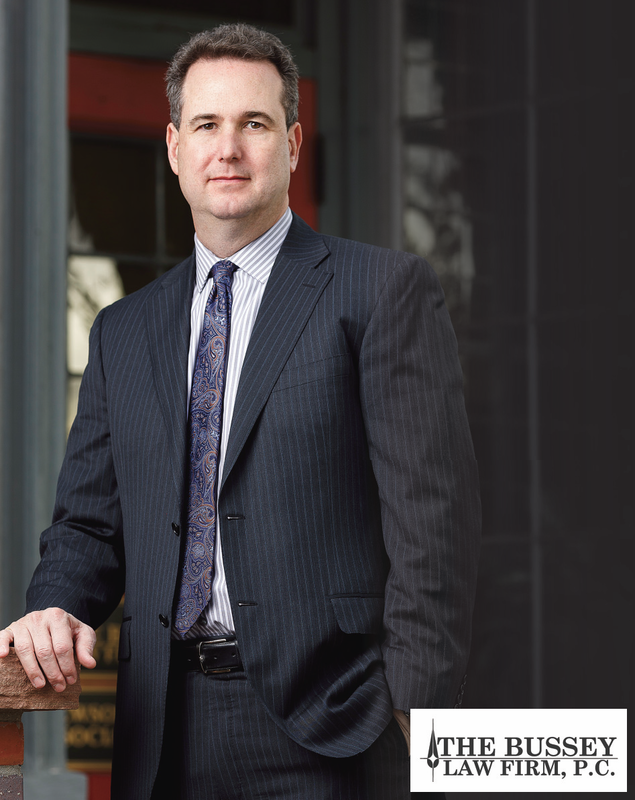 Mr. Bussey is currently the only Colorado lawyer to earn this title. 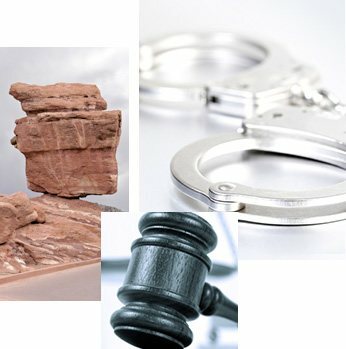 Mr. Bussey’s dedication to using true scientific results and evidence in his legal practice has earned him a strong reputation in the field of DUI Law already, having exposed issues in the Colorado Department of Public Health and Environment Crime Laboratory’s blood alcohol tests that produced false positives and unfair criminal charges. In completing the American Chemical Society’s Forensic Lawyer-Scientist program, Mr. Bussey strengthens his ability to use legitimate scientific evidence in the pursuit of justice for his clients. 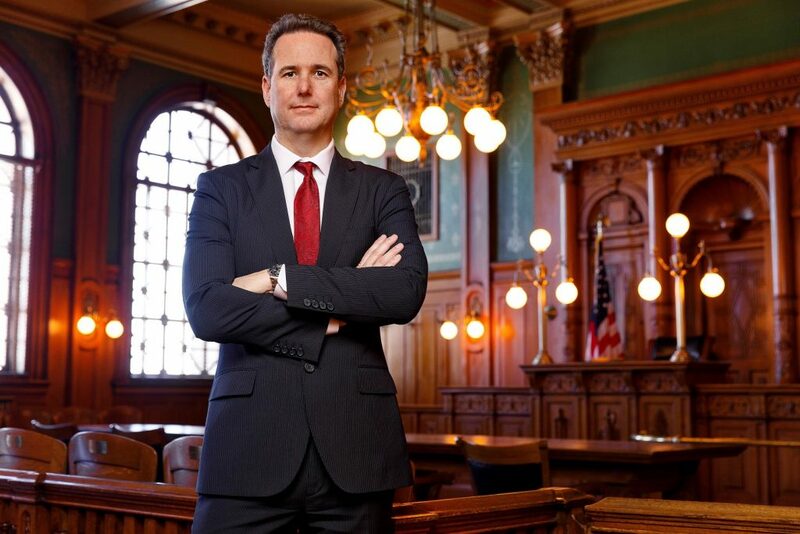 By bringing forensic evidence into the courtroom, whether handling a personal injury claim or criminal defense case, Mr. Bussey takes every effort to let the facts speak for themselves, ensuring that his clients achieve fair and just outcomes. For a free and confidential consultation, give The Bussey Law Firm, P.C. a call at (719) 475-2555 or send us a message online. Our legal team is ready to help you. Trial lawyer Timothy R. Bussey is honored to be selected for inclusion in the Super Lawyers for the fourth consecutive year in a row. He is featured in the 2015 Colorado issue of Super Lawyers Magazine – an exclusive listing of only the best rated and peer recognized attorneys in the United States. Only five percent of those who qualify are chosen each year in each state, following a thorough process of evaluation that includes peer reviews, nominations, and independent research. Criminal Defense Attorney Timothy Bussey Made Faculty Member of the National College of DUI Defense Foundation, Inc.
As an accomplished criminal defense attorney, a nationally published author, and a highly requested speaker in DUI defense law, Timothy Bussey of the Bussey Law Firm is proud to have become a faculty member of the National College of DUI Defense (NCDD).